A loan of $350 helped to buy vitamins and other supplies for her business. Norma works hard to support her family. 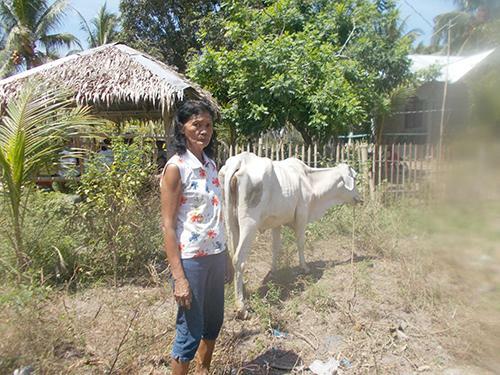 Norma is widowed and has a raising livestock business in the Philippines. Norma requested a PHP 15000 loan through NWTF to buy vitamins and other supplies for her business. Norma has been in this business for 6 years now. She successfully paid back her previous loan and is now requesting a new loan to further build her business.